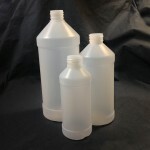 Have you ever wondered about the difference between boston round plastic bottles and modern round plastic bottles? 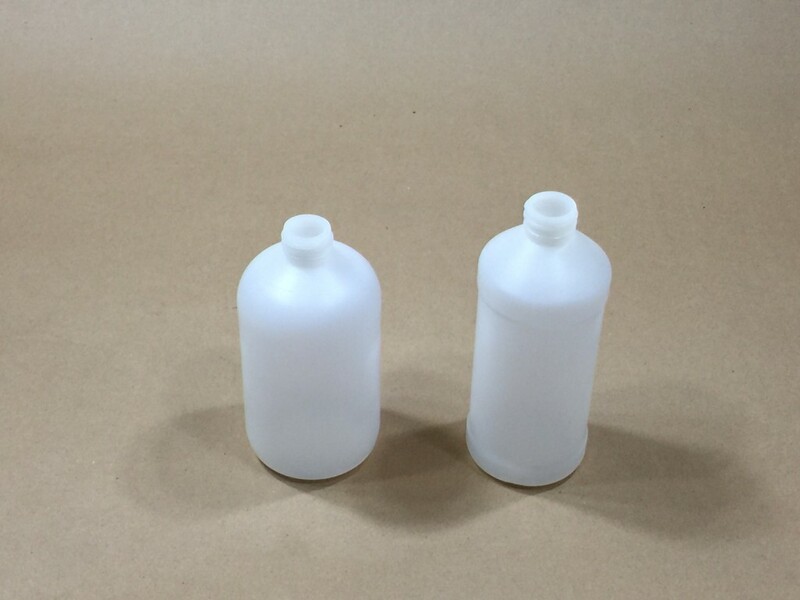 The picture to the right shows our 16 ounce boston round bottle on the left and our 16 ounce modern round bottle on the right. Modern round plastic bottles have sharply angled shoulders that extend from the diameter of the bottle up to the neck. 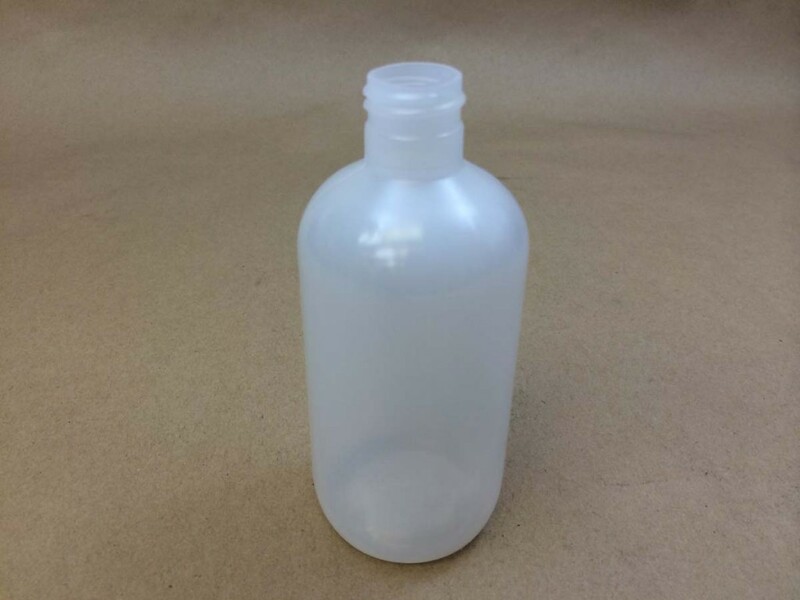 There is an indentation between the ring around the base and the ring around the shoulders which is called a label panel. 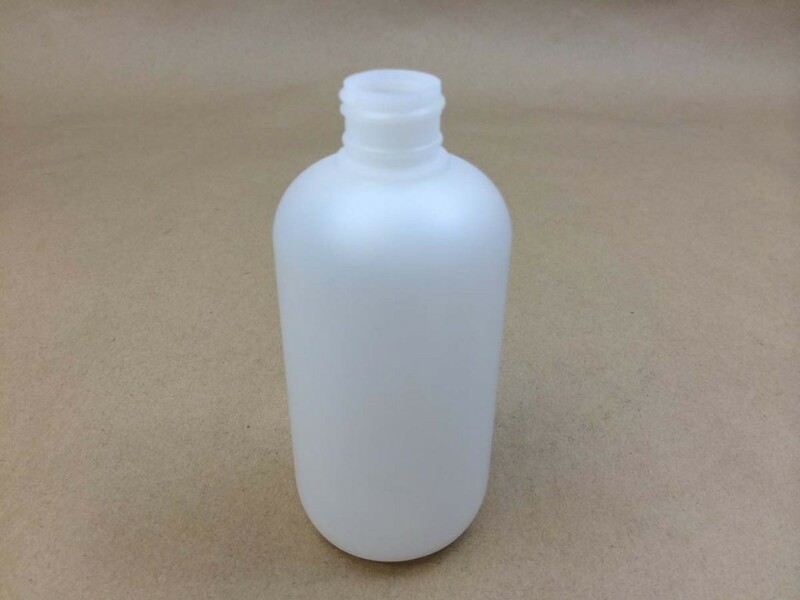 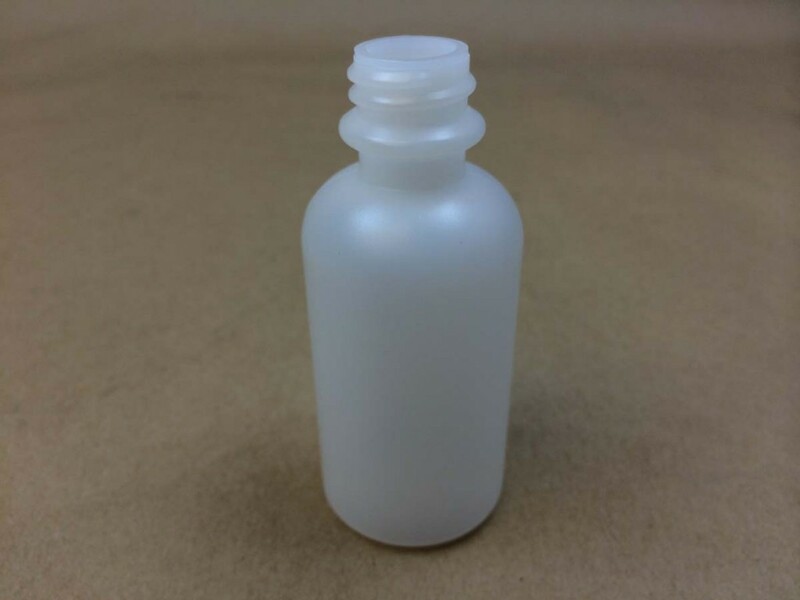 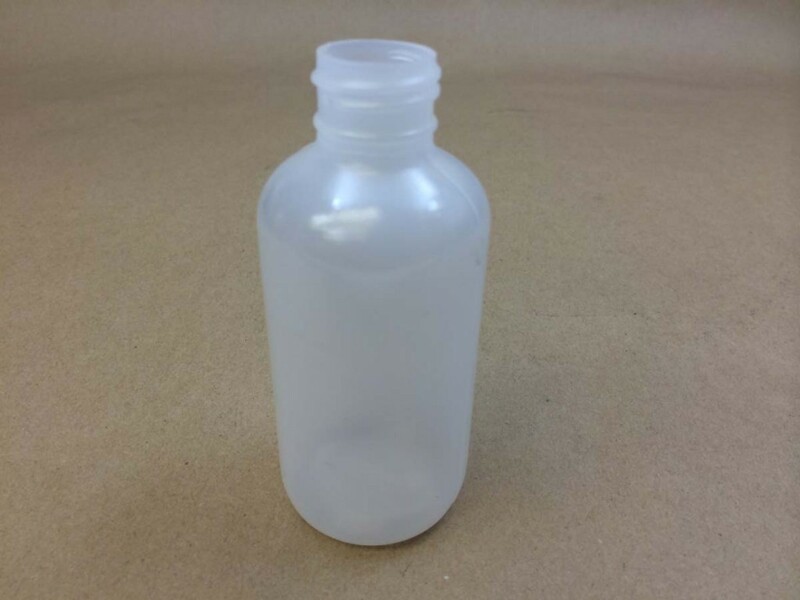 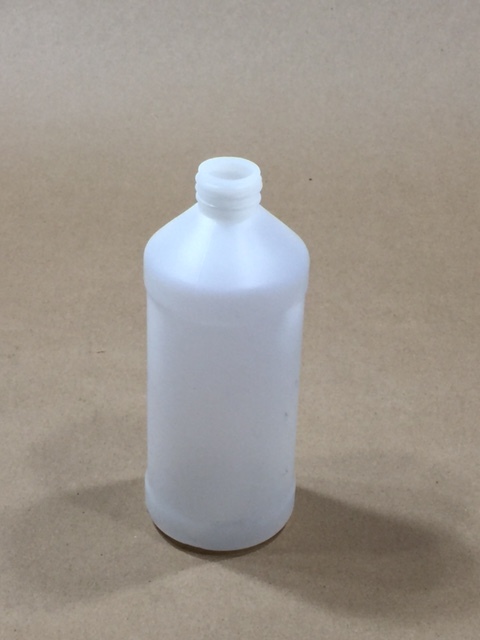 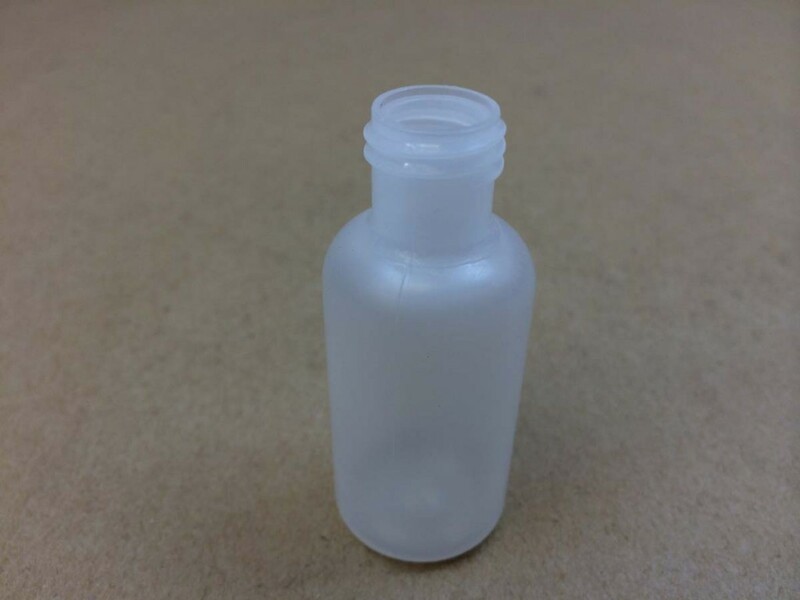 Typically hydrogen peroxide and rubbing alcohol are often packed in modern round bottles. 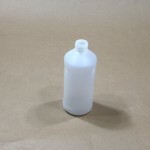 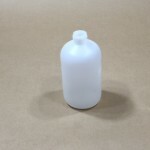 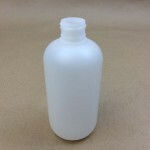 Boston round plastic bottles have evenly round shoulders and a rounded base. 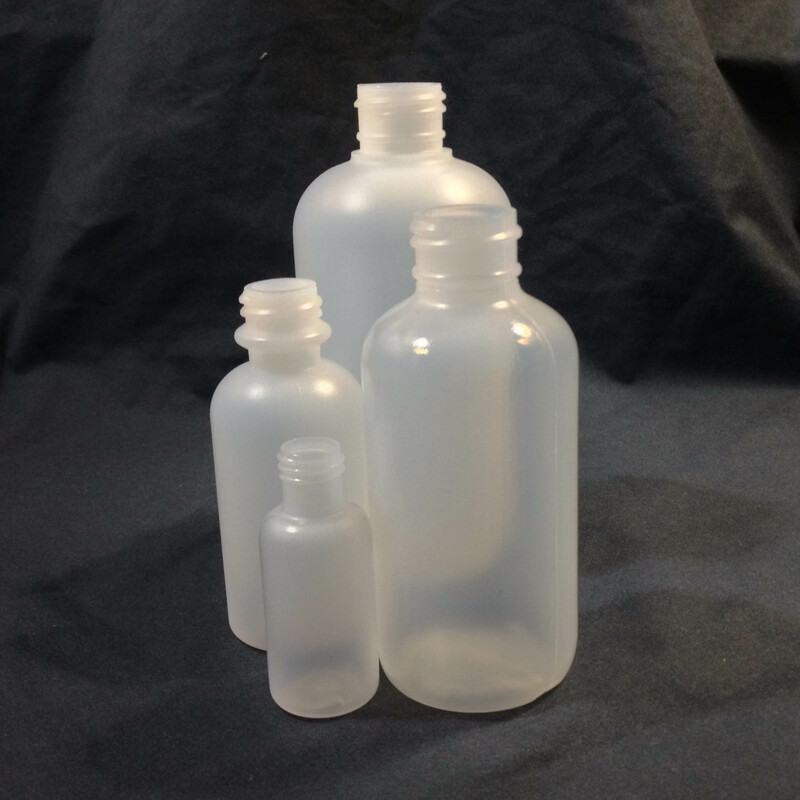 In general, they are shorter and have a more squat appearance than modern round bottles. Typically shampoos, lotions and industrial products are packed in boston round bottles.